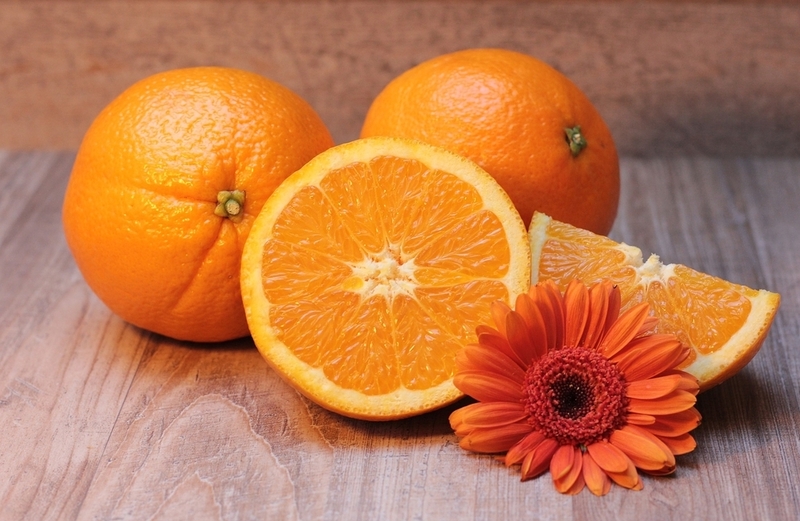 Care your body with the seasonal scents! It comes December the last month of this year 2018!! Shall we have fun this holiday season with the seasonal perfume...? wanna let you show how to make "Holiday Brend"
Up to the aroma items u make, u need to adjust the concentration for the basement. If it's massage oil for the body, control under 1 % for the carrier oil. If the oil for the facial, keep under 0.5%. Skin is sensitive, that's why pls serch how % u have to follow for the aroma items u want before making them. Holiday Brend has the power being fine for your mental. Let's check each of the oils! It performs well as refreshment for the feelings and would be free from high stress. The stimulation is calm and then it suits not only for adults also kids. It's good for the people holding the Anorexia & the lack of energy so on. 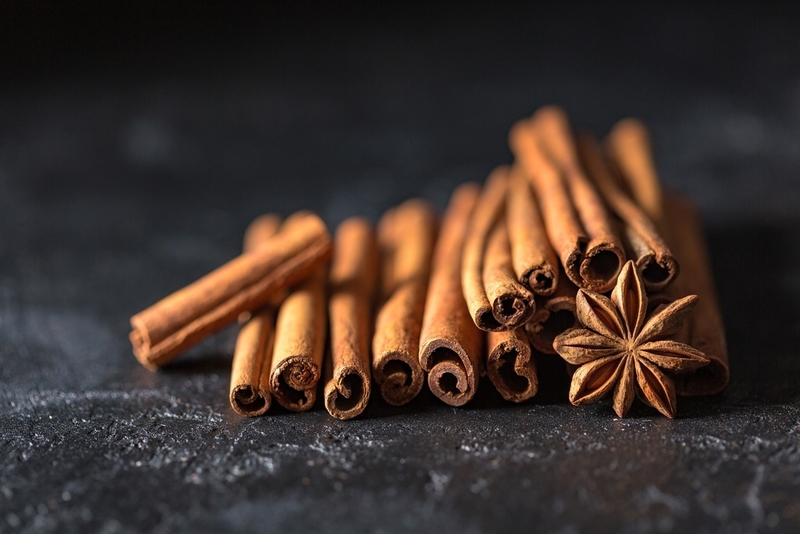 Cinnamon is a one of symbolic scents for spice. If u confused caused by negative emotion or loneliness, kindly try the perfume to be free from the painfuls. The oil supports heating your body up & control the weaked digestive system. 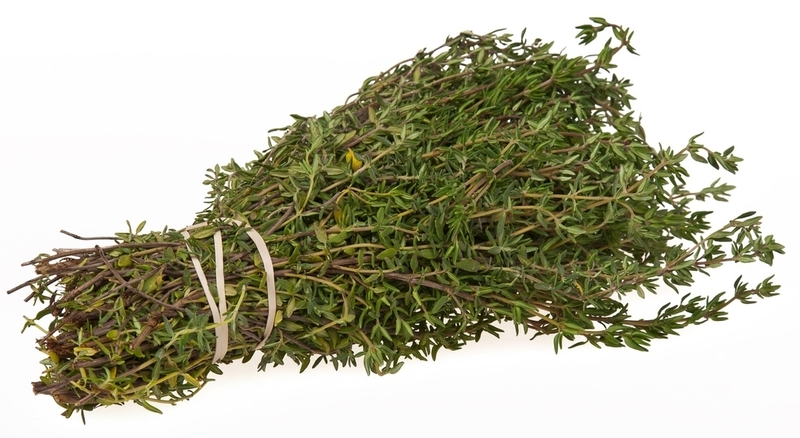 Thyme is also a kind of spice oils, which works well for positive mind. In the acient, the scent installed as the method that soldier stood their morale in the wars. It performs well for the breath troubles. Aromatherapy is beautiful remedies caring for your mental & body with the natural powers. 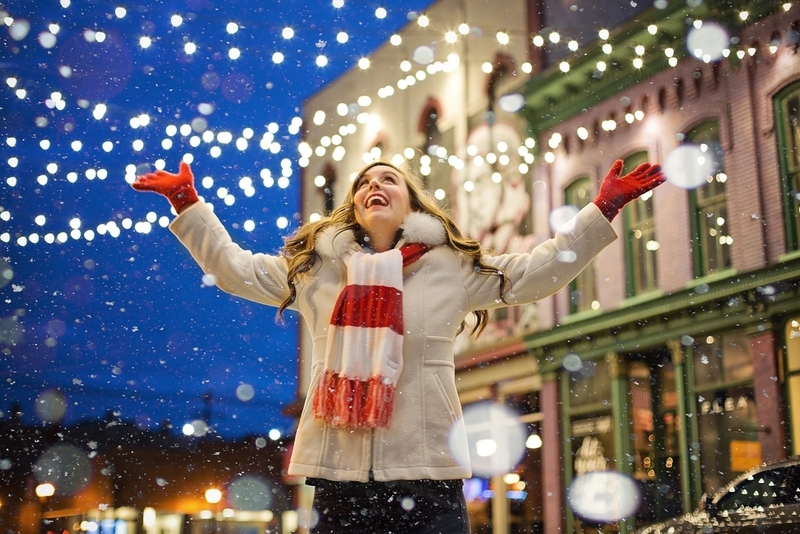 Touch the scent & make the Christmas atmospthere in your life!